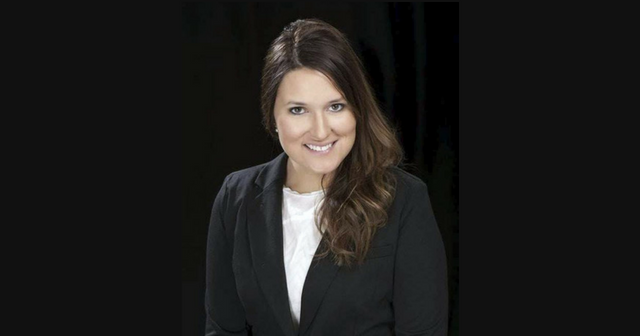 When the newly formed Unified Economic Development Council (UEDC) in Louisiana, Missouri was looking for an Executive Director, they could not have chosen a better qualified leader for the job than Maggie (Thiel) Neff ’07 KKΓ from Louisiana. In late 2017, the Louisiana Chamber of Commerce, Visitors and Convention Bureau, Louisiana Community Betterment, and Louisiana Municipal Corporation all pooled their resources into this new alliance to improve the economic climate of Louisiana through new businesses, business expansions, grants, and tourism. A native of Louisiana, Maggie graduated with a degree in political science at Westminster and left to earn a law degree from the University of Missouri. Maggie worked as a legislative analyst for the Missouri House of Representatives from 2013-2016 and has been active with the UM Student Animal Legal Defense and UM Women’s Law Association. “We feel her experience with the legislature gives Maggie an advantage in researching policies that assist local governments and communities in increasing their economic growth and sustainability,” Mayor Niedner.says. She co-owns Fat Boy’s Restaurant, a startup business she has made highly successful in downtown Louisiana, and from the experience has the necessary background to advise and encourage other entrepreneurs. She is also very active in the community and attributes that passion for service to Westminster. Maggie will work under the direction of the UEDC Board of Directors.